I jumped on my main PC at home to do something the other day, being Windows 8 I tend to use the Windows key a LOT (Windows Key+R and +E, and +X for example). But the windows key did nothing? I tried CTRL+Esc, and that worked? I was starting to think that I had a faulty keyboard. Turns out there’s nothing wrong with my keyboard at all, as its primarily designed for the gaming market, there’s the option to disable the Windows key. After all you wouldn’t want to be at a crucial point in your game and accidentally hit the Windows key would you? Either me or one of my kids had turned this feature on mistakenly. 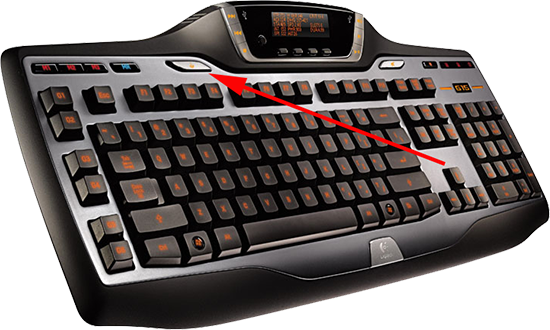 Simply move the selector switch indicated (Next to the MR Key) and the Windows key will start working again.